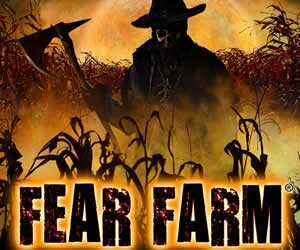 By day it may look nothing than the typical corn maze, but by night you don't know what lurks behind you or in between the cornstalks. 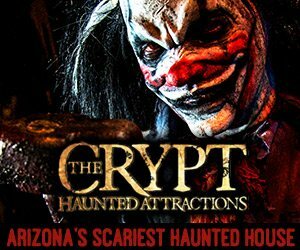 Get ready to scream your way out of some of the best haunted mazes in Arizona. 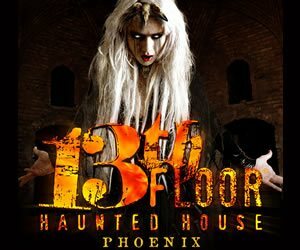 There are mazes to enjoy with the living dead who come come after you and the more friendlier mazes that require you to work your intelligence to find a way out. 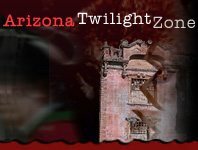 Day or night, Arizona is ready this Halloween with Haunted Mazes, Haunted Corn Mazes and more friendlier maze attractions!